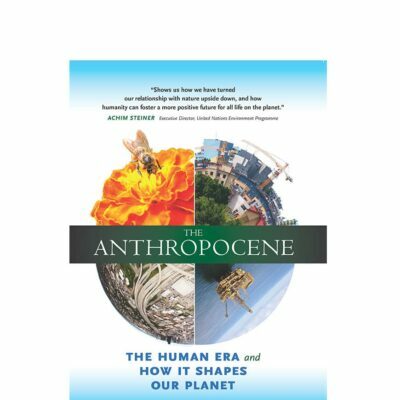 Geochemistry and the Biosphere: Essays by Vladimir I. Vernadsky is the meticulously edited and accessible first English translation of the original Russian essays by Vladimir I. Vernadsky (1863-1945). Vernadsky is the highly venerated father of several geo-based disciplines, including geochemistry, biogeochemistry, and radiogeology. 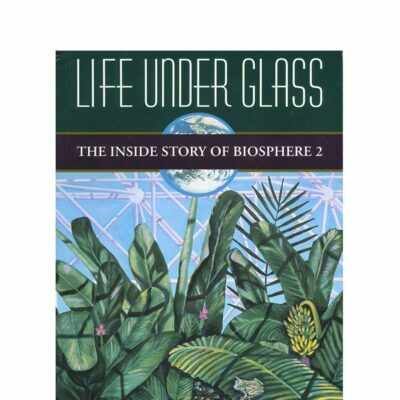 He wrote the first scientific theory about the “biosphere,” the life zone of the earth, and in the process laid the groundwork for planetary thinking. 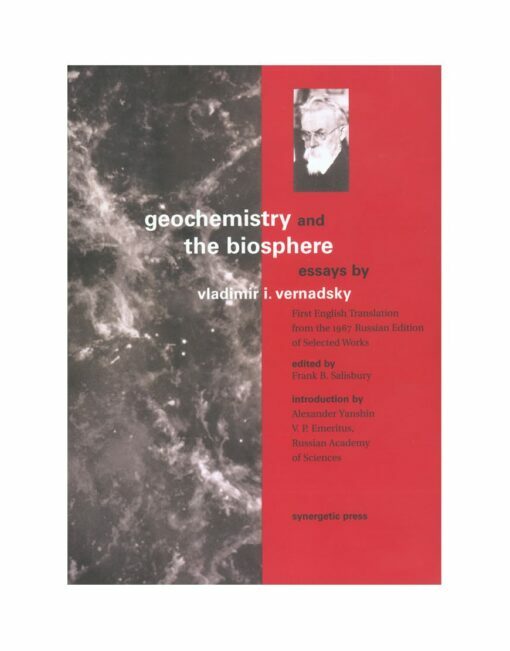 Geochemistry and The Biosphere contains Vernadsky’s groundbreaking work on the biosphere and the noösphere, as well as his seminal work on geochemistry. 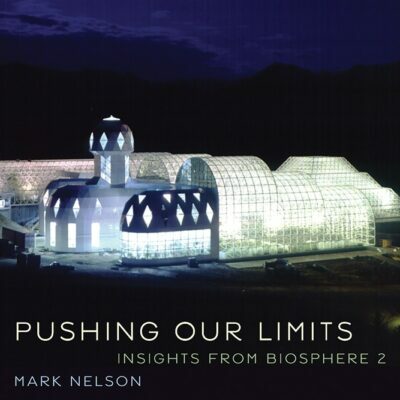 A recognized catalyst written over sixty years ago, this premier scientific work addresses in detail humanity’s impact on the living systems of the planet. 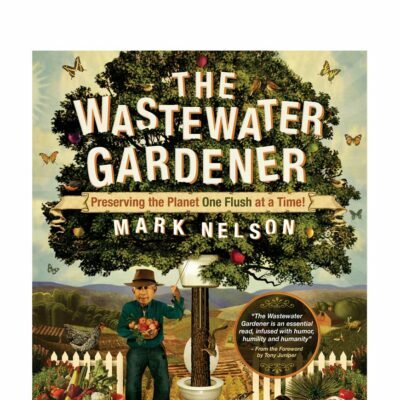 An understanding of Vernadsky’s work is absolutely crucial to grasping planetary processes and acting as better stewards of the earth. Highly recommended for upper-division undergraduates through professionals.